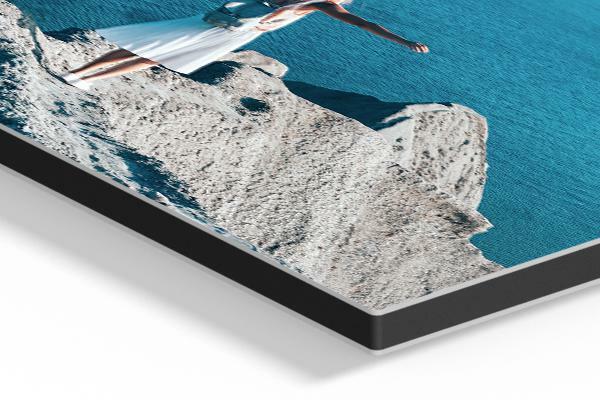 The epitome of sophistication and refinement, our metal composite panel will provide a tough and enduring foundation for the print of your cherished photo. Besides serving as a reliable base, the metal panel ensures strikingly realistic image reproduction and effortlessly vibrant colours. Giving you a synthesis of function and style that looks and feels truly luxurious! 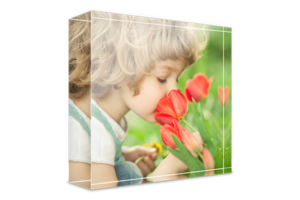 Your picture is printed directly onto a sturdy and even aluminium composite panel. 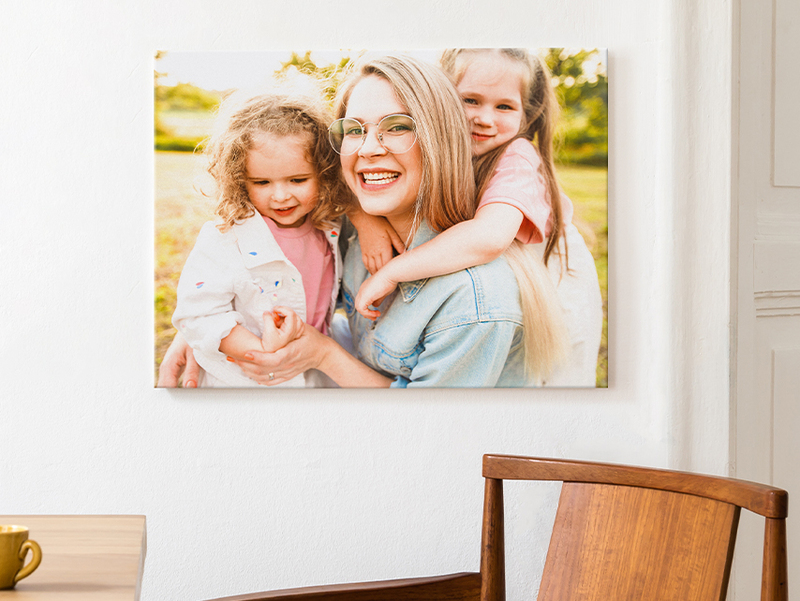 Your metal prints come with an elegant matte finish; chic and understated, it’s a look that perfectly suits a contemporary aesthetic. The metal composite panel is made of two slim aluminium sheets encasing a black plastic core. As well as looking classically elegant, it’s light, stable and wonderfully robust. 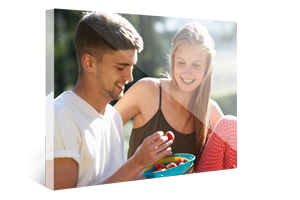 Only solvent-free inks are used in the printing process. 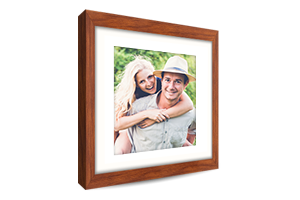 Your favourite image will exude confident style, and thanks to our hidden hanging system your print will appear to float on the wall. 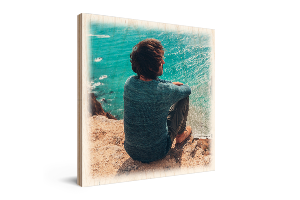 Photo mouse mats are both beautiful and practical, reminding you of what’s most important while you’re hard at work. 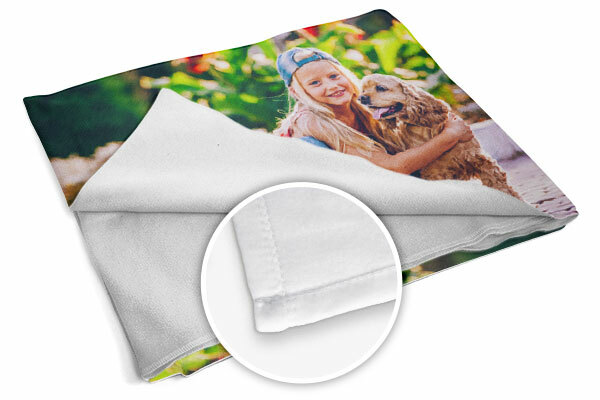 Your photo is pressed using a first-rate printing process onto the textile surface of the mouse mat, creating a vivid reproduction of the original. 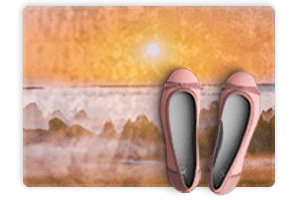 The non-slip mouse mat is suitable for both analogue and optical mice. 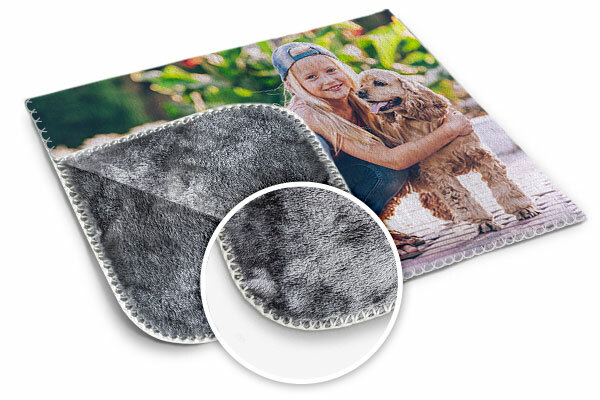 Replace your old mouse mats with one printed with brilliant photo quality. 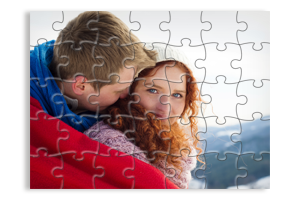 Decorate your fridge, cooker hood, radiator, and more! 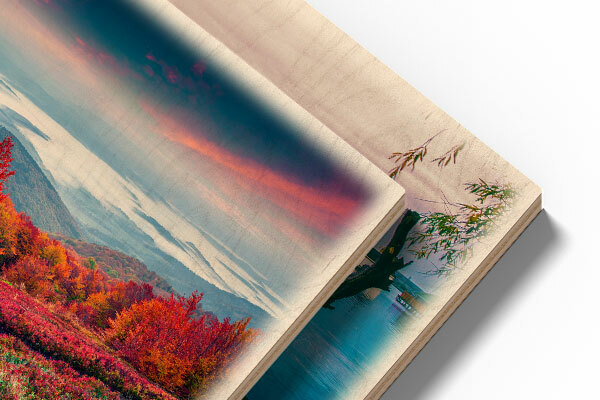 Turn your 9 most beautiful photos into 0,5 mm thick, silk matt photo magnets made from flexible premium magnet paper. Collect them, trade them, or use them as a really charming gift! 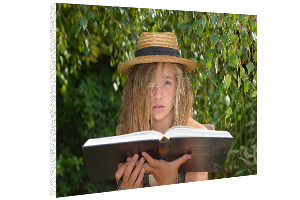 Note: Photo magnets from uk.photo.gifts are not meant to be used as note holders and are intended solely for decorative purposes. A unique personalized item to accompany you on short grocery store visits and lengthy supermarket sessions, a custom made tote bag shows off both your personality and attitude towards environment-related issues! 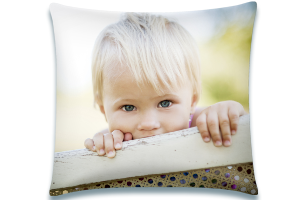 With an impressive capacity and surprising tear resistance, it’s an accessory of immense practical value! 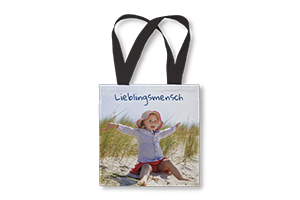 A superior alternative to the regular plastic counterpart, a custom-made tote bag allows you to be ergonomic and environmentally friendly. 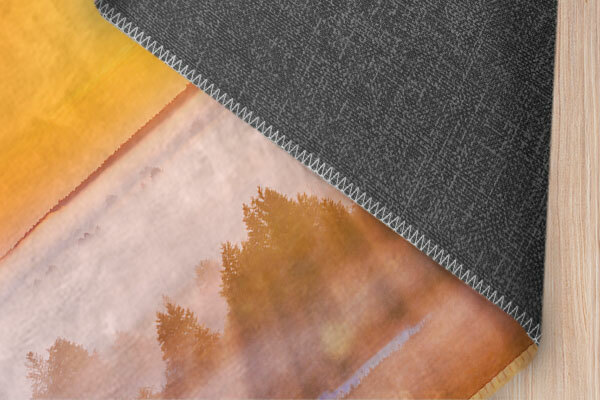 It’s a natural textile providing a perfect substitute for the disposable options. The tote bag will also bear a unique, borderless print of your choice. 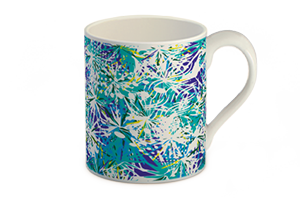 Made with a highly advanced 12-colour printing technology, it will boast striking colours and a pin-sharp resolution. It is a perfect summer music festival season accessory! The most obvious benefit of our custom made tote bags, of course, is their sustainability. With two loops for a handle, you acquire an accessory piece that has plenty of space and enough durability to completely replace the plastic alternative. 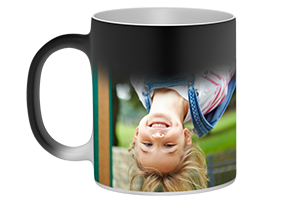 Choose your favourite photo and create a completely one-of-a-kind personalised item! 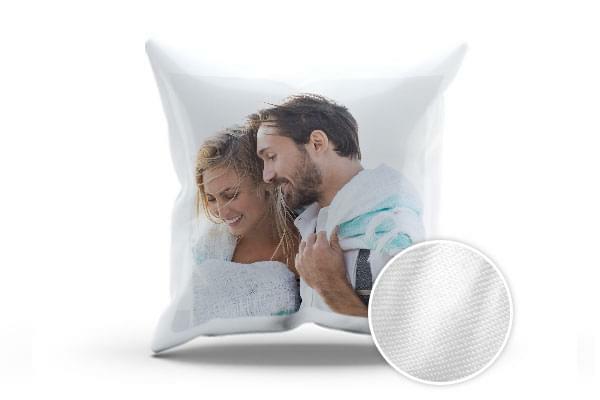 Our picture towels will be perfect companions for the beach, sauna or bath. A new addition to our already great variety of products, the personalised photo towel provides you with an incredibly soft, quick-drying alternative to regular store offers! 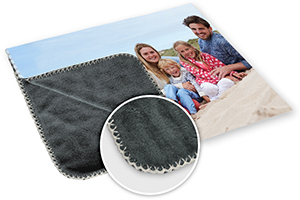 Embellished with a special photo of your choice, the towel weighs no more 260g and is a product of soft, pleasant-to-touch terry cloth. 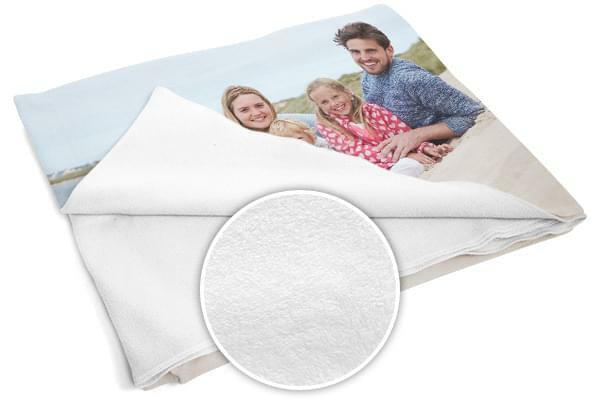 Whether you’re going to the beach, stepping out of the bath, or enjoying a fine sauna, our personalised photo towel will be an irreplaceable part of the setting. 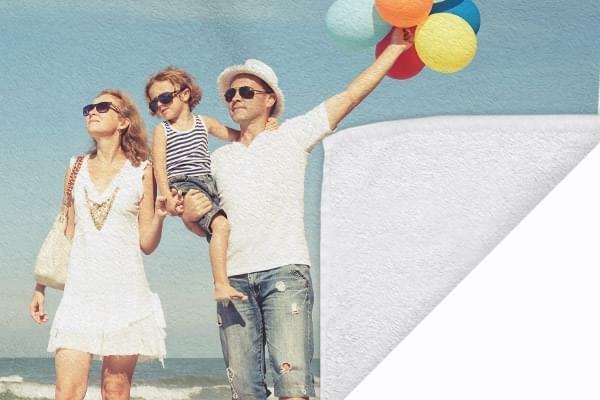 Washable at 40°C and being hypoallergenic, our photo towels are simple to maintain and perfectly safe for anyone. 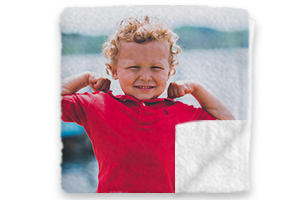 A special dye-sublimation technique is used to push the ink deeper into the textile fibre, making the towel more durable and dissolve-proof. 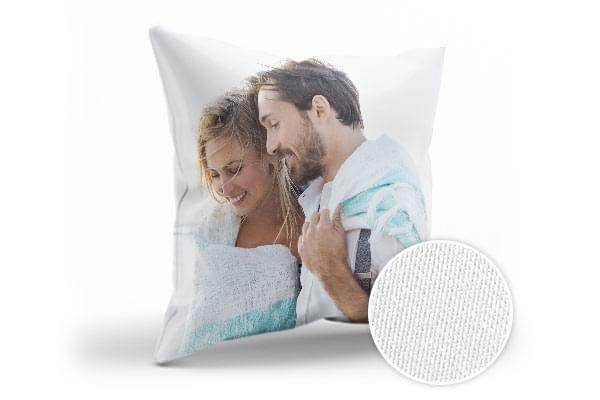 Create a truly unique towel with your most beloved photos! 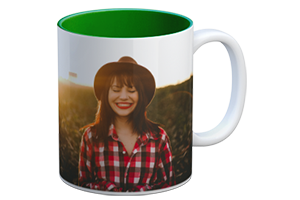 Customers have rated UK.Photo.Gifts with 8,7 from the available 10 stars at TrustPilot based upon 113 reviews. 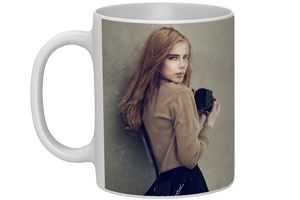 Design your Photo Gifts now!